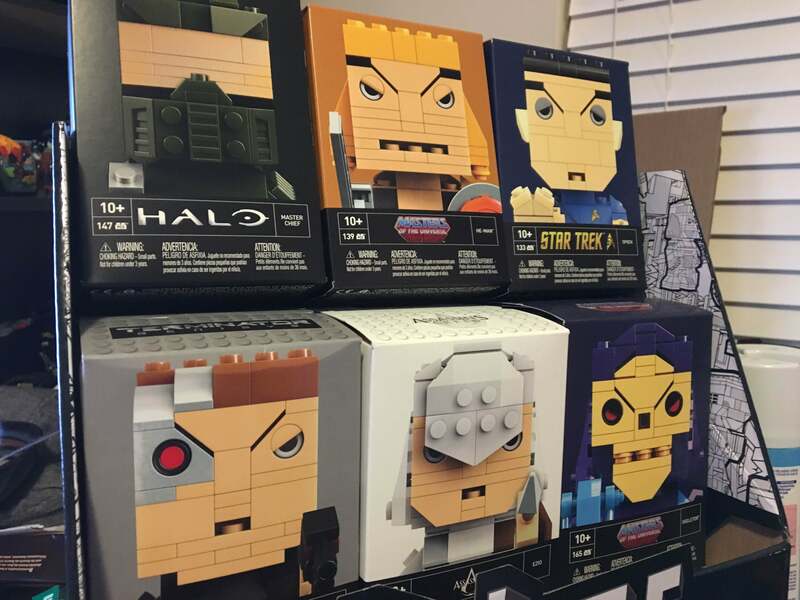 A construction toy take on the vinyl pop culture figure craze, Mega Bloks new Kubros sets are great, unless your kit is missing bricks. 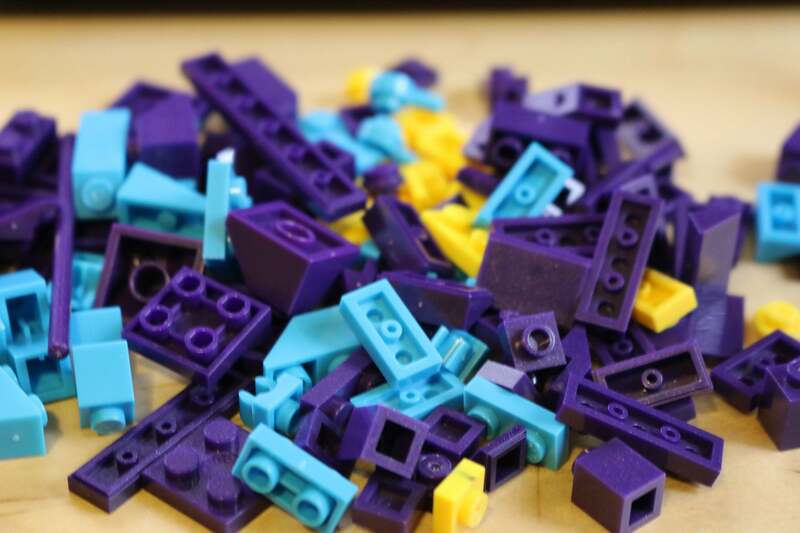 I got my first look at Mega Bloks' Kubros during the Mattel party at Toy Fair 2016, and I couldn't wait to get my oversized paws on them. Like the popular Pop! Vinyl line from Funko, the line takes characters from various entertainment properties and unites them under a single distinctive style. Unlike Pop! figures, which you're pretty much done with once they have been unboxed save for occasional dusting, Kubros must be built before being displayed. They already look like Skeletor, don't they? 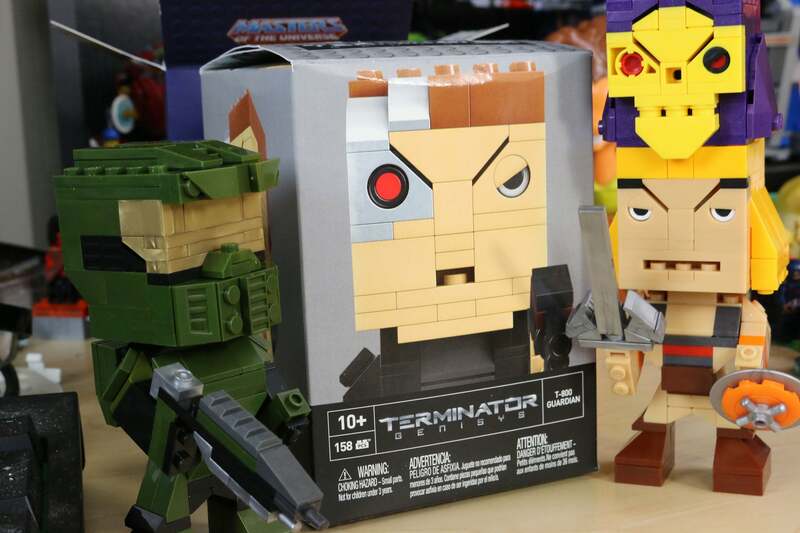 Each $US14.99 ($20) box contains several bags of coloured bricks and an instruction booklet that walks you through making them look like He-Man, Skeletor, a T-800 from Terminator, Master Chief, Ezio or Spock. The whole process takes about 30 minutes or so. The only really tricky part is the eyes. These consist of a slotted stud, a ring and a pegged half-circle that will completely disappear if dropped on the floor. If you lose these unique components you are doomed forever. Or Mega Bloks can replace them. Your eyelids are like beige apartment carpet. Once the building is complete you have a big-headed blocky figure that bears a certain resemblance to a famous TV, movie, cartoon or video game figure. Kudos for He-Man's dark eyebrows and Spock's eyeshadow. Check out the video atop the article for a closer look at the figures and their stuff. While I accept that some of the figures in the line look a little scary, overall I really dig the look. I found the process of putting them together quite relaxing, at least until I got to Skeletor. Skeletor or Deadshot? Why not both? First off, instead of one piece to hold the left eye and another for the right, I got two left eye pieces in the box. As you can see in the photo, they are not interchangeable. See the top of his head, the middle row with the studs showing? That's supposed to be covered by a long flat piece. That was missing. I would have continued building him anyway, but the package was also missing the brick with the post on it necessary to fasten his head to the body. 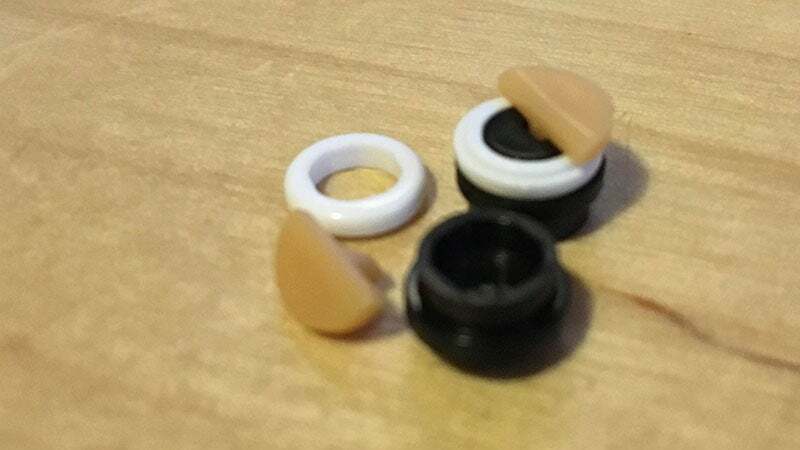 Pretty much the most important piece in the kit, and it was nowhere to be found. Sometimes you have to improvise. 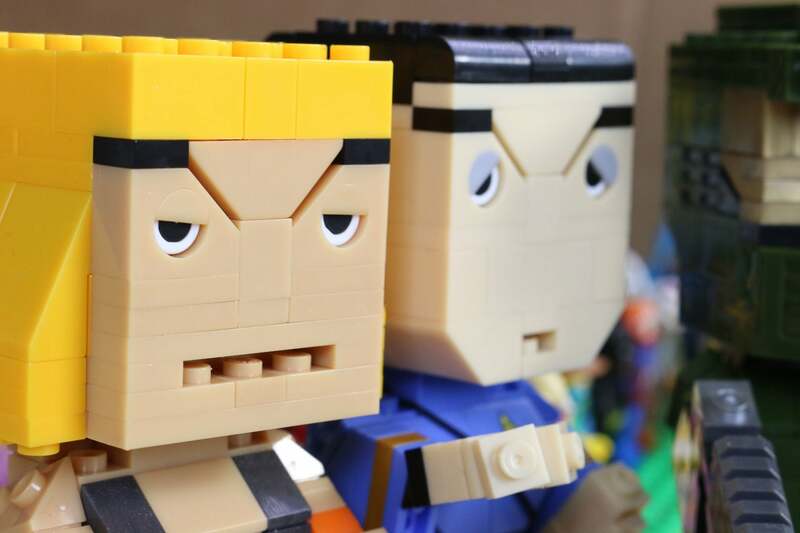 If Mega Bloks wants to keep the Kubros line growing and flourishing, they're going to need to step things up. 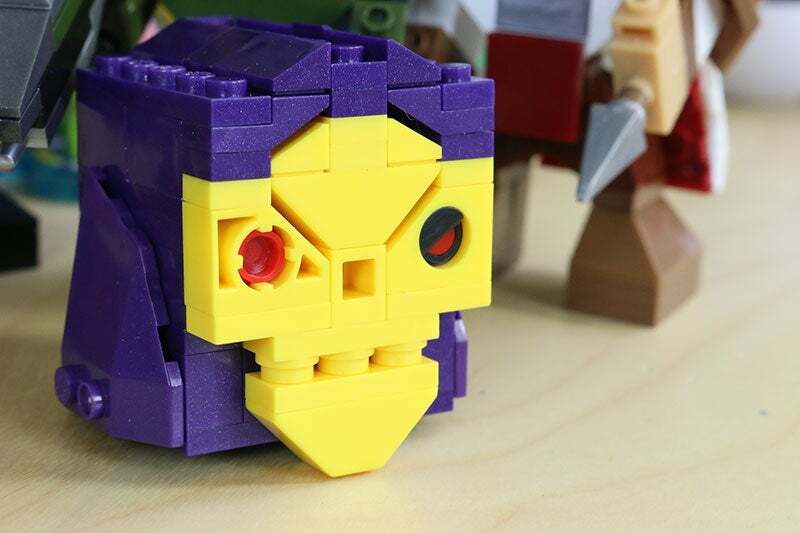 Had I purchased just the Skeletor kit with the intention of trying it out before picking up the rest of the line, it would have been my last Kubro. I'd love to see the Kubros line grow. Quick 30 minute builds are perfect for my busy schedule, and I am a sucker for any toy line that combines multiple licensed properties under a single distinctive look. If Mega Bloks can get all the right parts into the right boxes it could happen.